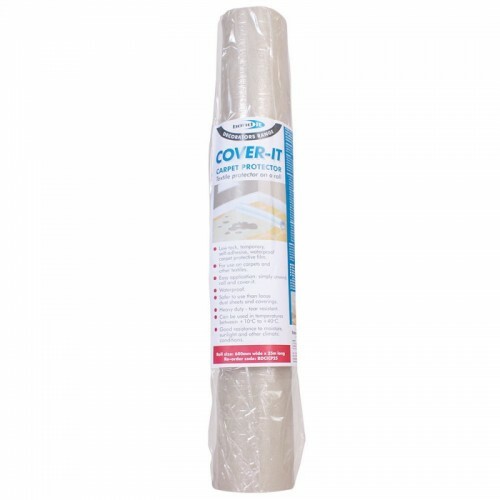 Easy to apply simply roll onto the floor or surface being protected and adhere it firmly to the material to be covered. To remove:- the low tack adhesive will allow for easy removal. Lift each edge in turn and pull back ensuring any spills are covered and cannot escape before lifting the whole sheet.